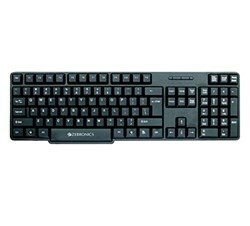 DescriptionZEB-K11 is a standard USB keyboard with 104 UV coated keys. It comes with a retractable stand along with rupee key. 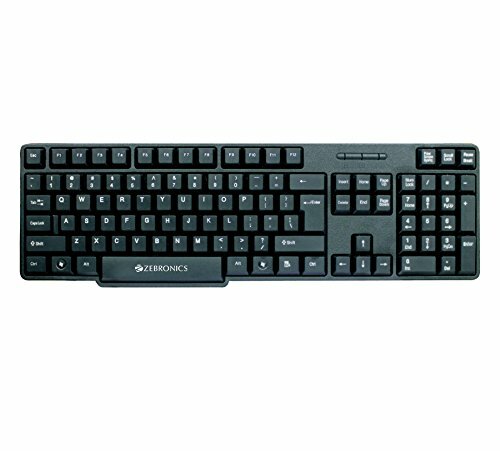 ZEB-K11 is a standard USB keyboard with 104 UV coated keys. 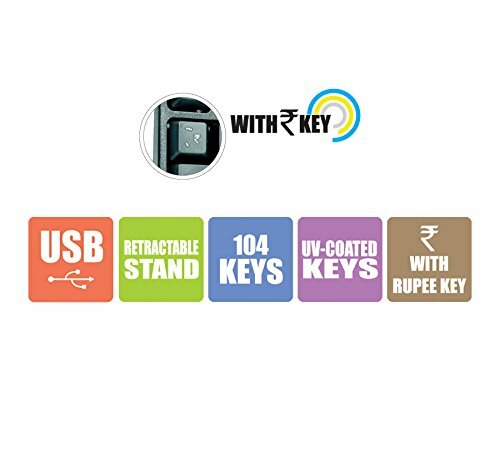 It comes with a retractable stand along with rupee key.